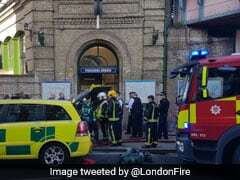 London's King's Cross train station was evacuated briefly during Wednesday's rush hour due to a fire alert triggered by smoldering on the track. 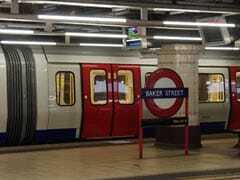 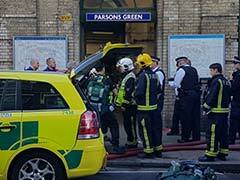 The station was later reopened after emergency services found no fire. 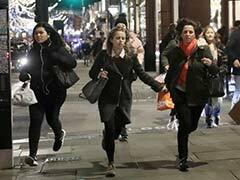 The incident at the busy Oxford Circus area in London on Friday that sparked a "mass evacuation" and left 16 people injured was caused by an "altercation" between two men, police said, ruling out a terror attack. 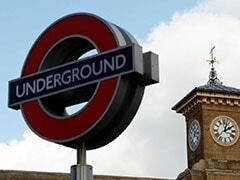 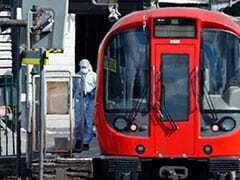 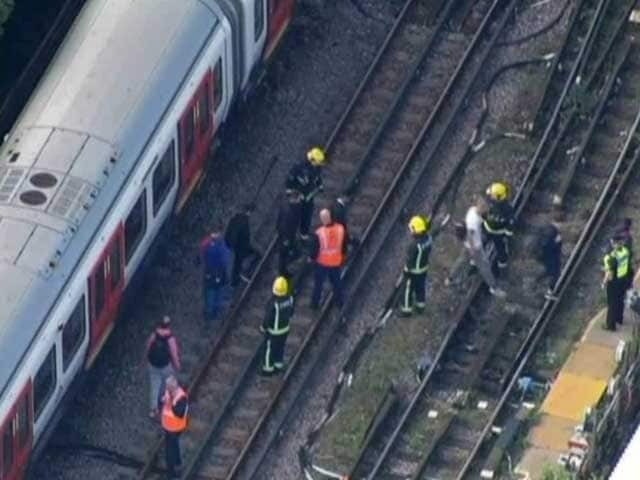 British police hunting those behind a bomb which injured 29 people on a London train on Friday said they had arrested an 18-year-old man in a move described as significant. 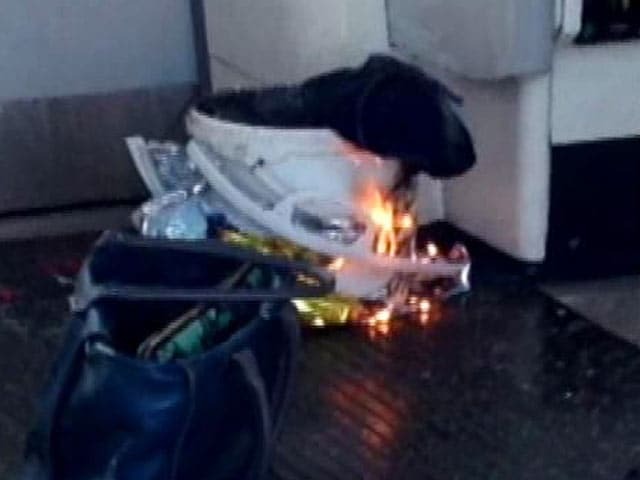 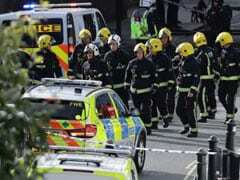 Police in London were searching for the assailant who detonated a homemade bomb Friday that sent a scorching blast of flame and smoke through a London subway car, injuring at least 29 rush-hour commuters and sending panicked crowds scrambling for safety in what police called a terrorist incident. 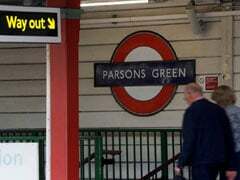 Armed police rushed to a London Underground station on Friday after an explosion was reported on a packed rush-hour commuter train.